Imagine 2017 is the premier Magento Commerce conference. Celebrating its sixth anniversary, the event will bring together 2,500+ commerce experts from across the Magento ecosystem. It will connect the experiences of retailers and brands at every phase of growth, from those making their first million to those making their 500th million. Imagine 2017 offers a unique opportunity for senior executives, marketers, developers, merchandisers, web design agencies, system integrators, technology innovators, and commerce visionaries from leading retailers of all sizes to share the latest inspirations, technologies, techniques, and strategies for transforming commerce. 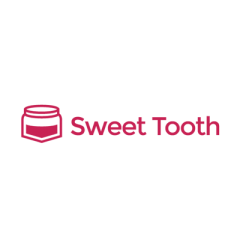 Every year merchants, developers, agencies amd other commerce enthusiasts come a long way from all over the world to Las Vegas. Getting there is a big part of the experience. We decided to push it step further and make our #RoadToImagine even more unique, going there together through desert on motorcycles. 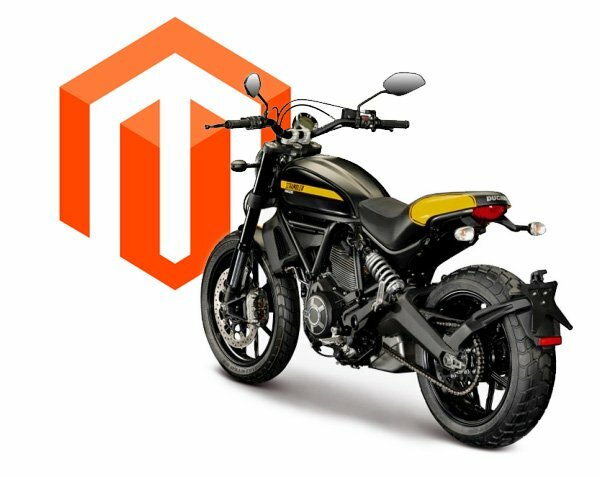 This unique adventure can promote your business to the whole Magento community around the world. It’s not an official conference event, we’re just friends from different parts of the world meeting every year at Imagine and sharing passion to motorbikes and Magento community. We plan to share every day of our trip on social media to virtually involve all our frineds and finally meet in Vegas at conference. 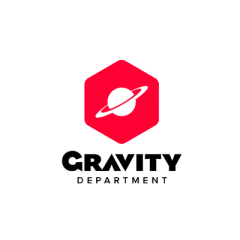 Founder of GravityDept, a web strategy/design studio. Happiness is vintage motorcycles and photo walks. 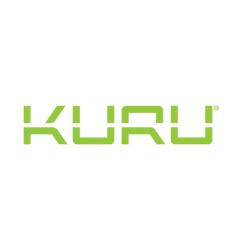 Founder & CEO of KURU Footwear, a web-direct manufacturer of the world’s most comfortable shoes. Avid cyclist and traveler. Father, kayaker & trail runner. Founder of SNOW.DOG and organizer of Meet Magento Poland.